MDSkin® -The Lounge is excited to announce a new addition to our team. McKenzie Kelly, LE, Certified Laser Technician. 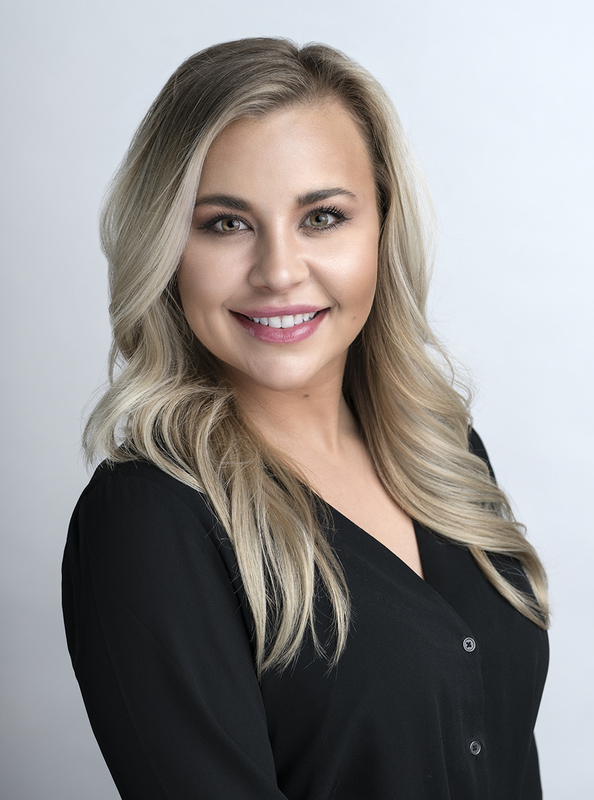 McKenzie came to Arizona to attend the IMAj Institute of Medical Aesthetics and Laser, where she became one of the first ARRA Certified Laser Technicians in the state of Arizona. McKenzie has over 10 years of experience, and enjoys educating patients on state-of-the-art aesthetic treatments and skin care products. She believes that patient education is a priority, and wants to assure that patients fully understand the treatments they are interested in. An Illinois native, McKenzie enjoys traveling, hiking, live music, and spending time with her family and her Rottweiler, Jackson. At MDSkin®-The Lounge, we follow a special Blueprint process to ensure the best treatment results. The Blueprint process assures a personalized skin care experience for optimal results. The first step is to book a consultation with one of our clinical experts. There, you can discuss your skin concerns and cosmetic goals, after which you will receive your personalized Blueprint containing recommendations on treatments, a timeline of your procedures, and a home care regimen just for you! McKenzie will use this process to help ensure a personalized and unique treatment experience for optimal results. If you are interested in learning more about our offered treatments, contact our Scottsdale office today to schedule a consultation.